Realistically, we need outdoor lighting year-round, but there’s something about the warmer weather that makes us want to shift our focus from interiors to exteriors. The way you light your exterior commercial spaces isn’t just about safety and functionality- it also allows you to make a statement about the quality and care you put into your work. 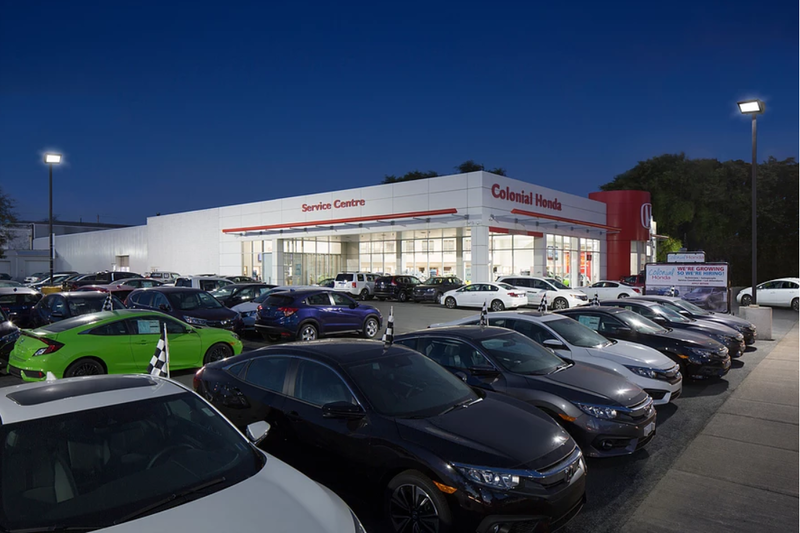 We’ve worked with clients on countless projects around Atlantic Canada, from Mount Saint Vincent University to Halifax’s Prochse Dealership, and regardless of the size and scope of your project, we are your one stop shop for taking care of your outdoor lighting needs. 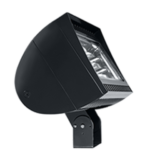 When it comes to outdoor lighting for commercial spaces, we rep the top of the line products from RC Lighting. RC Lighting has outdoor lighting completely covered- from floodlights to hazardous lighting to poles, it really has it all. 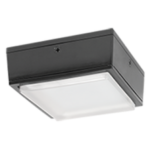 And they’re not just about quantity either- they’re one of America’s leading manufacturers of Outdoor Lighting Fixtures and Motion Sensor Controls and all of their products are designed for ease of installation, durability, and high-quality standards. This includes a one of a kind 5 year warranty that covers everything from colour shift, light output, fixture finish and so much more. If the fixture does fail they’ll not only pay for the new fixture but they’ll also pay for the labor costs to replace it. Keep in mind that we have an LC Lighting Designer on staff who can offer lighting design assistance on all RC lighting products. 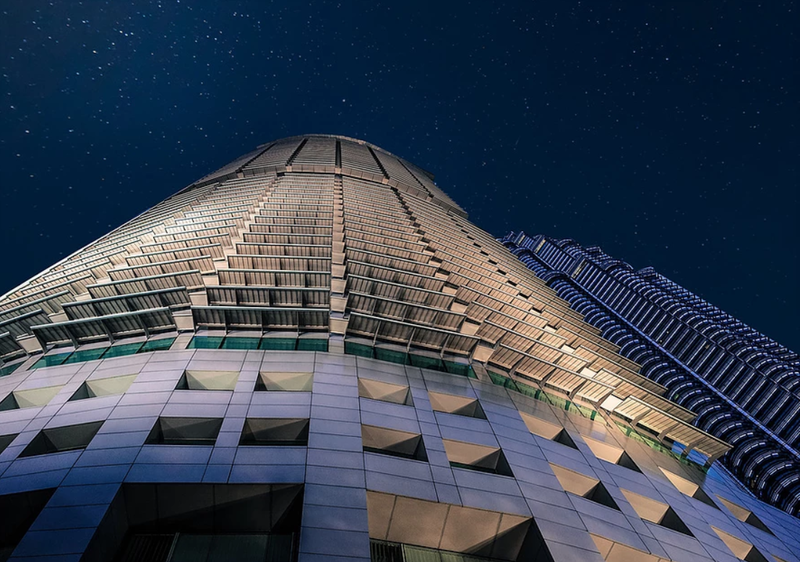 For even more assistance, RC Lighting provides point by point lighting calculations, photometric renderings, and 3D renderings of your space- all completely free. 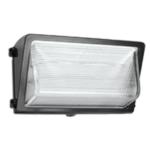 From the powerful 60 000 lumen 500W FXLED to the compact and budget friendly 5W LED LFLED, RC Lighting’s floodlights fit every need and budget. 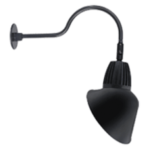 RC makes purchasing area lights simple and cost effective with their EZ Site Combos, which let you save up to 30% when you purchase area lights and poles together. 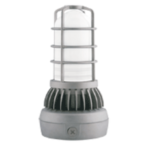 Area lights are available in a range of lumen and watt levels and poles are available in a variety of heights. Shop area lights and poles here. Wallpacks are easy to install, take up next to no space, and come in a variety of sizes and wattages. RC offers options fit for large warehouses to smaller options for residential housing and everything in between. Ideal for call boxes on campuses, parking areas, and walkways, vaporproof lighting is vital for safety lighting in public spaces. If you’re looking for something that is both aesthetically pleasing and functional, consider RC’s decorative lighting options. The LED Bollards are perfect for lighting walkways, and the Outdoor Gooseneck Lights look great along building walls and store fronts. 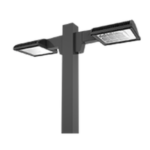 Perfect for under overpasses and overhangs, RC’s canopy lighting is easy to install and offers major energy savings. Regardless of the lighting you choose, you need to find a way to manage it. RC’s Lightcloud makes controlling your lights a breeze and is the perfect system for lighting controls, automation, and energy management. You’ll enjoy up 68% energy savings, which means a reduced environmental impact and more cash in your pocket. Here are just a few of the ways that Lightcloud can save energy and money. · Programming schedules: Pre-program all of your lighting so it’s on when you need it and off when you don’t. Updating the program couldn’t be easier and can be done from your smartphone or tablet. · Daylight harvesting: Lightcloud’s wireless solar powered daylight sensor ensures that you’re only using the light you need. Lights will automatically dim on bright sunny days and adjust on darker, cloudy days. · Dimming capabilities: Sometimes you need a lot of light, sometimes you don’t. Dim your lights anytime from your smartphone or tablet. · Occupancy/vacancy sensing: Illuminate only the spaces that people are actually using with Lightcloud’s occupancy/vacancy sensing. You can adjust the settings at any time on your mobile device or by giving RC a call.